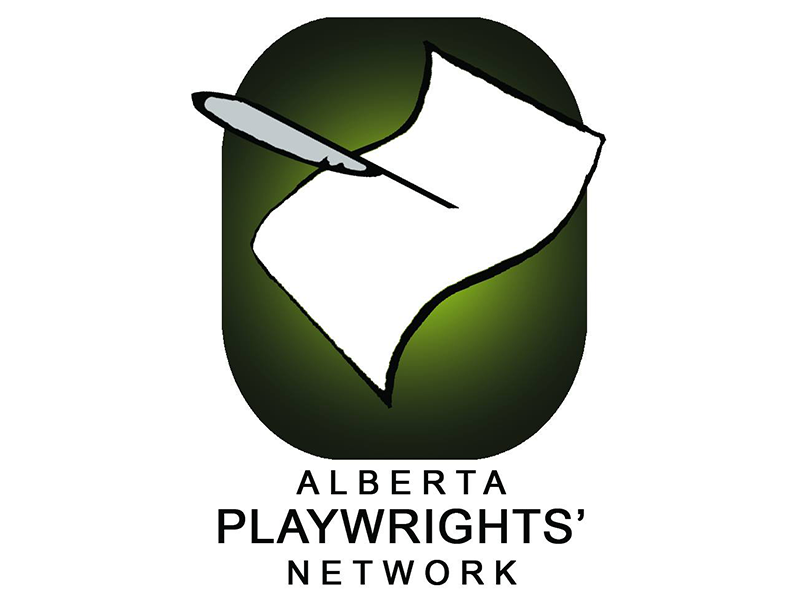 The 53rd Annual Alberta Playwriting Competition opens for submissions on March 1, 2019, with a $5,000 cash prize for the best-unproduced play by an Alberta writer. 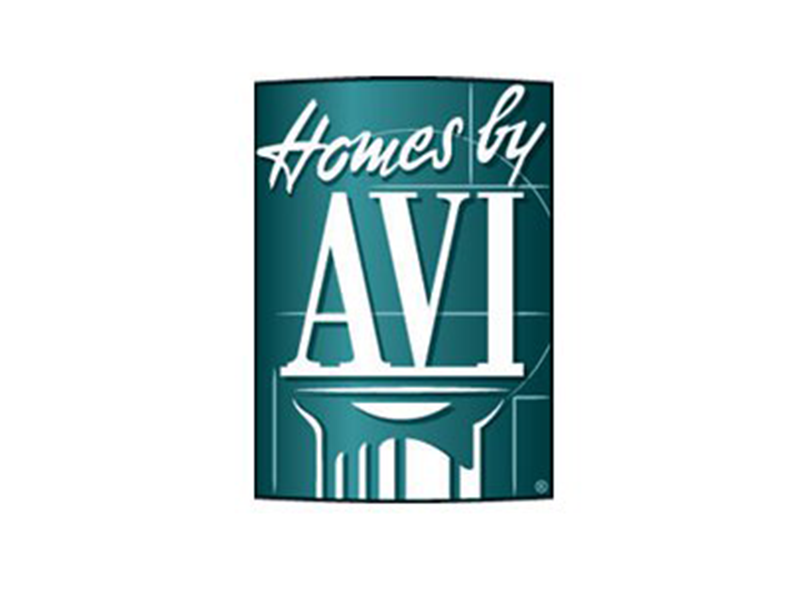 Homes by Avi is looking for the next Stampede Rotary Dreamhome artist. Enter this contest by submitting five to six images any size by February 28, 2019. Artists have an opportunity to decorate a male or female life-size torso and compete to win a peoples’ choice award. Deadline to enter is March 31, 2019. 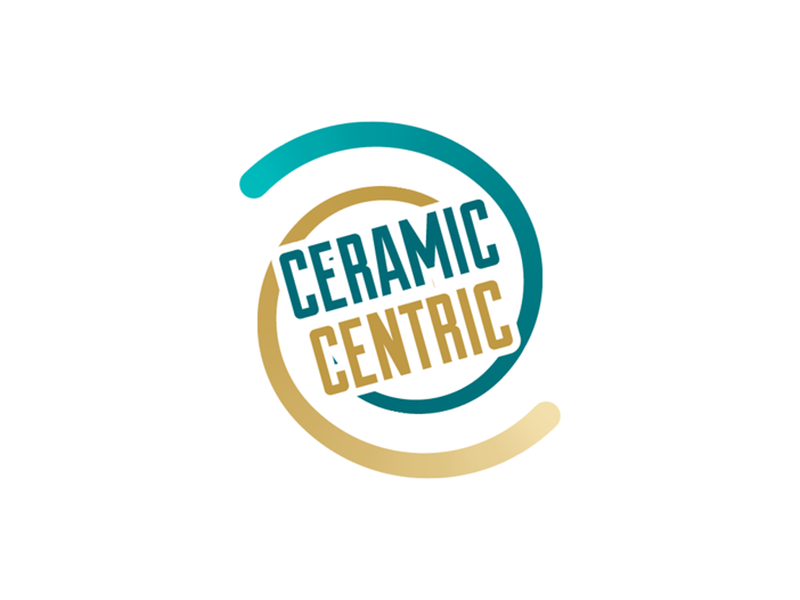 Ceramic Centric invites artists to submit up to three pieces of ceramic work. 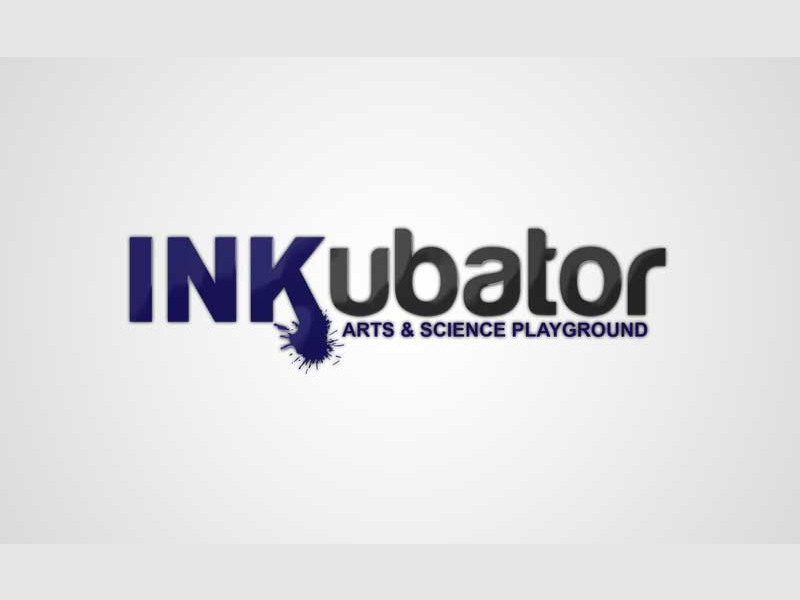 Entries must be submitted by February 18, 2019.